Motorboat & Yachting Magazine was recently at the Dusseldorf Boat Show where the Nimbus Tender 11 made its world premier. The marine publication recently posted this video below doing a walk-through of the T-11 at the boat show. "You have inboard and outboard engine options. This one has a pair of 350 horsepower Mercury Verado's, but you can have a pair of 430HP V8 Volvo Penta inboards. That boat is good for over 50 knots." While professional photography hasn't been released yet by Nimbus Boats on the new WTC 11 Series, we were able to get these photos of the new Nimbus Tender 11 (T-11) from the Dusseldorf Boat Show. The conveniently positioned seating on the T11 is a game-changer. A perfect set up as a tender for your luxury motor yacht or a perfect boat for outings to the sandbar or restaurants. As a successful 2018 Fort Lauderdale Boat Show came to a close, Nimbus Boats made the exciting announcement that three new models would join their 9-meter siblings in the WTC line. 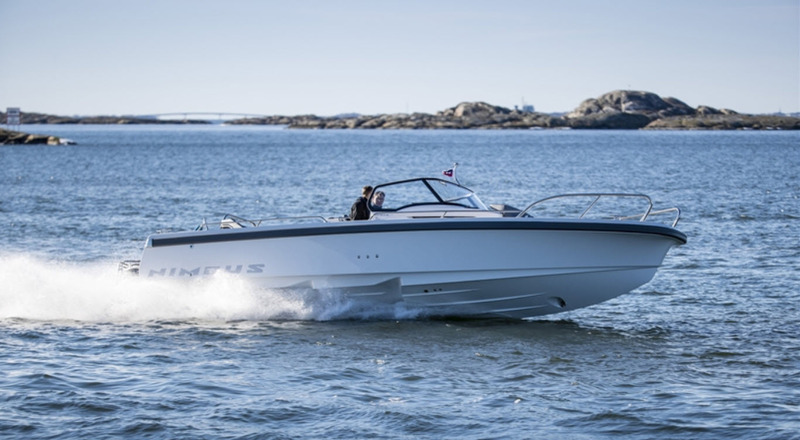 Nimbus will debut the first of the models, the Tender 11 (T11) at the Dusseldorf Boat Show this coming January. "We are very excited to see the new Nimbus WTC 11 series," said Peter Whiting, Seattle Yachts Managing Partner. 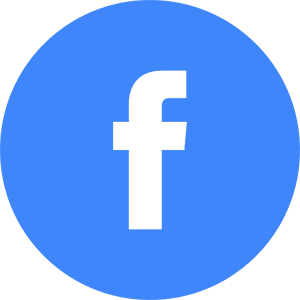 "Nimbus builds such an interesting and quality product. The boats are meticulously built in Sweden and have very high construction standards. The Tender model in the series is a phenomenal boat for large motor yacht owners that want a safe, fun, and versatile tender on board. The Weekender is built for fun in the sun. Nimbus Boats just launched the WTC 9 model line recently which includes three boats - the Weekender 9, Tender 9, and Commuter 9. While all three models are built similarly, they each have a very different purpose. The Weekender 9 can be described as a day cruiser built for entertaining and socializing, but with the capability of overnight trips. The Tender 9 is a renewal of the popular Nova series which sold over 2,300 vessels! The T9 can even be customized with a hardtop and rocket launchers for fishing, teak cocktail tables for cruising, or a sport boat package. The Commuter 9 is a utility boat built with purpose. Described as a rapid-commuter vessel that meets the needs of year-round boaters who use the waterways for daily transportation, the C9 can also be used as a tender on a larger yacht or as your day cruising boat! While we are still waiting on official details of the new WTC 11 models, we have gotten a glimpse at some renderings of the Weekender 11, Tender 11, and Commuter 11. Stay tuned to the Seattle Yachts news page and our Facebook page to more information as it becomes available on the new Nimbus Weekender 11, Tender 11, and Commuter 11. With convenient locations in the Pacific Northwest and South Florida, Seattle Yachts can help you find the perfect Nimbus Boat that fits your needs.